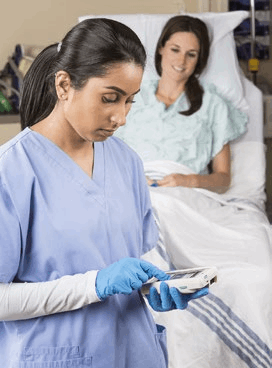 Smartphones transformed healthcare communications, but thanks to a new trend called the “Converged Device,” they’re about to revolutionize care delivery. One all-purpose device replaces a belt-full of single-purpose devices. And beyond sheer convenience, the results are stark: better care, higher patient satisfaction, better outcomes.